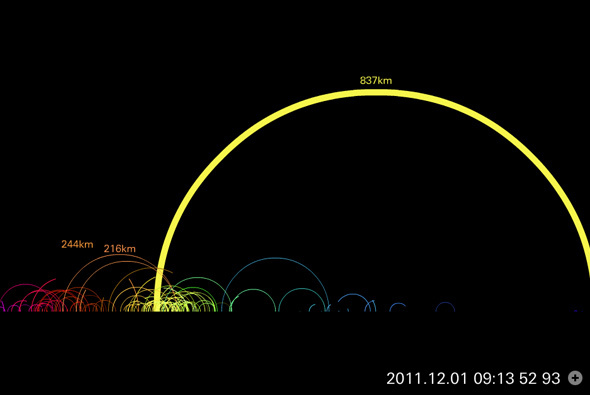 December | 2011 | NICE! 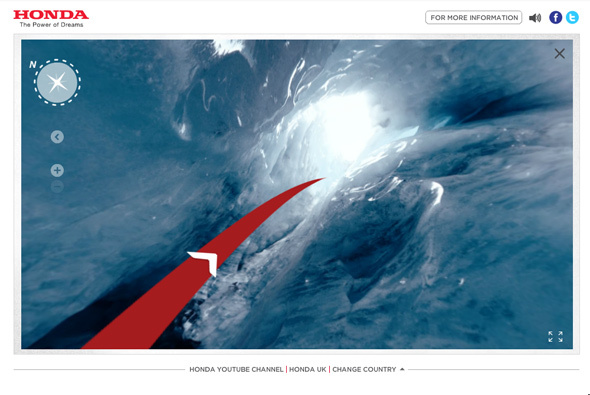 Site for Honda supporting launch of the new Civic. A play on Google’s street view, except for exploring the streets you explore ‘off the grid’ locations – such as canyons, underwater art galleries, and so on. 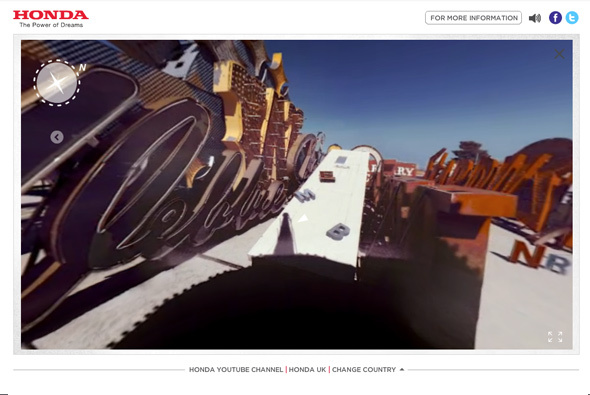 All filmed from a 360 degree camera system walking – you can click and drag to change your view as the scene unfolds – very cool. The scenes are magical and sound, music, and voiceover all adds to the ambience, really nice. Created by Wieden + Kennedy London. 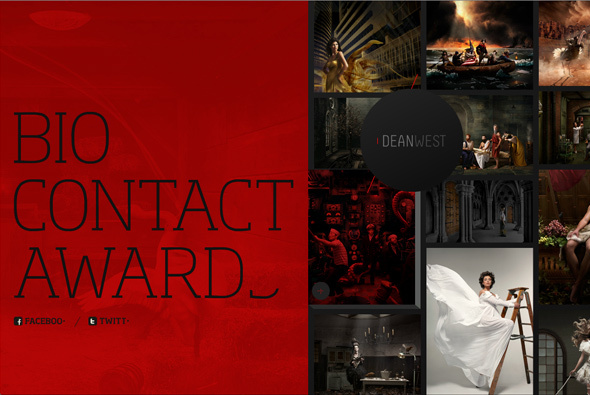 Portfolio for photographer Dean West with a slick interface. 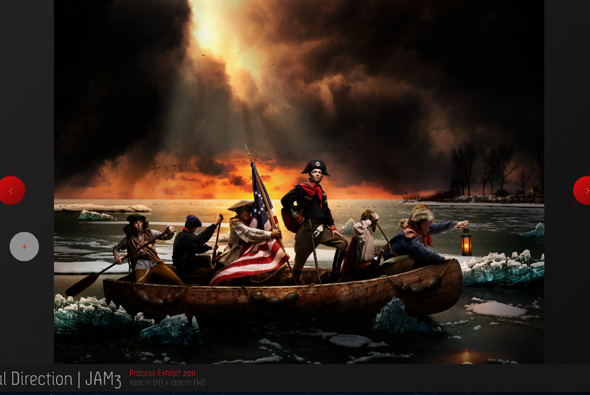 Love the scrolling through the thumbnails, a rich tapestry of photographs scrolling at different speeds gives a great feeling of depth and movement. 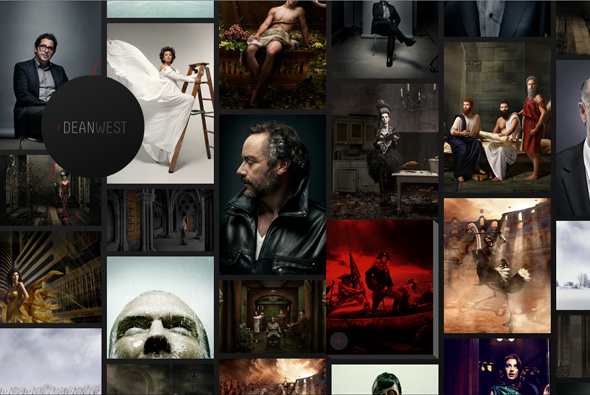 A really nice portfolio site, well made and easy to use, slick, and fantastic transitions. 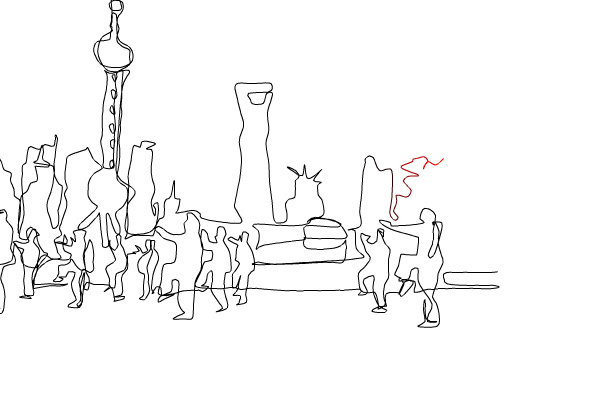 Beautiful site combining drawn scenes and jazz, the music animating the drawing scenes of China – promoting a jazz album ‘Chinese Soul’. 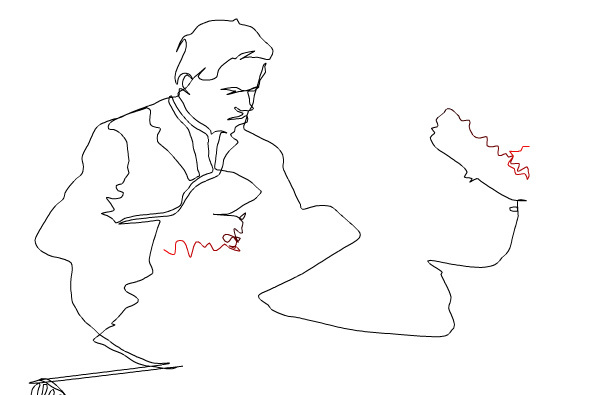 The lines vibrate with the music in turn drawing the lines with the scene panning as the lines are drawn. I love the thought that music can draw a scene in your mind and give a mood, a feeling – very simple and beautifully made. Fantastic. 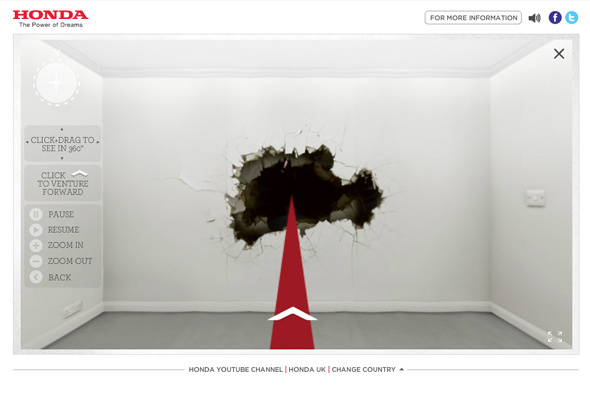 Site for Honda Japan featuring info graphics and data about road journeys in Japan. 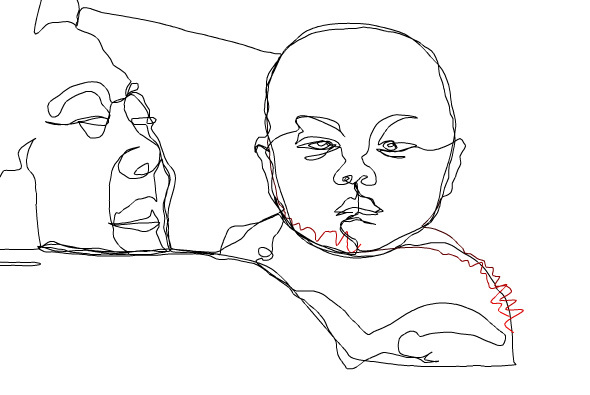 These are all visualised using coloured dots and smoothly animated and shown like a slideshow. Information such as current traffic and weather conditions is shown all in an informative and interesting way. 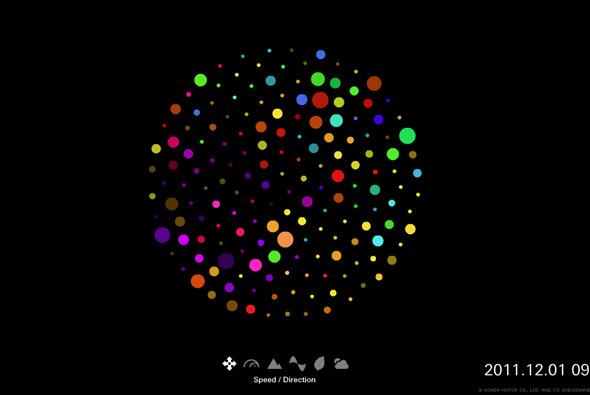 Love the way the dots all move around to form the visuals. 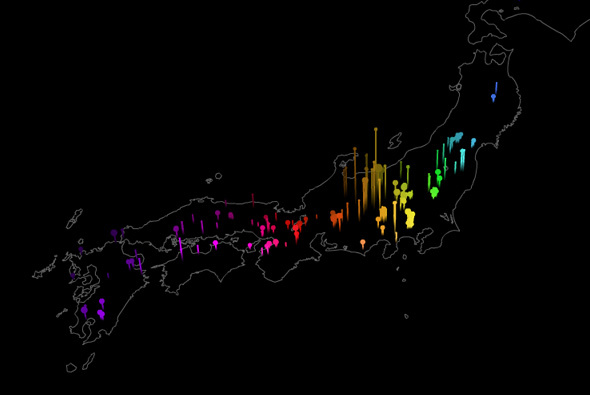 Minimal layout and look and feel but the animations and slideshow are really nice, great way of showing information in an dynamic and visually interesting way.